This article is for users that already have a Emarsys account. 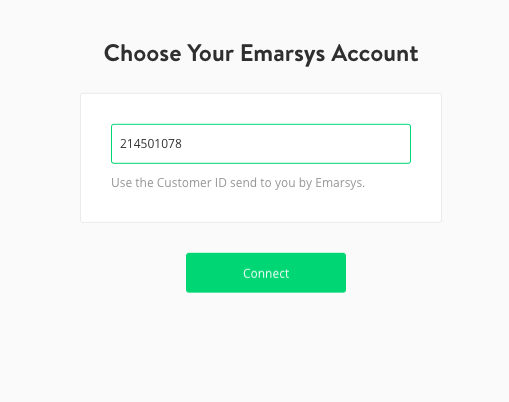 If you don't have an account, please contact Emarsys to create one. Through their innovative and easy-to-use fully-integrated marketing platform, Emarsys enables brands around the world to deliver truly personal customer interactions across email, mobile, social, SMS, and web – at scale. To activate the integration Yieldr will submit a support ticket to Emarsys, provide them with your Emarsys account name, and request the corresponding account ID. Head over to the integration section of the Yieldr platform and click on the Connect button. Paste the account ID into the text box and hit the Connect button. 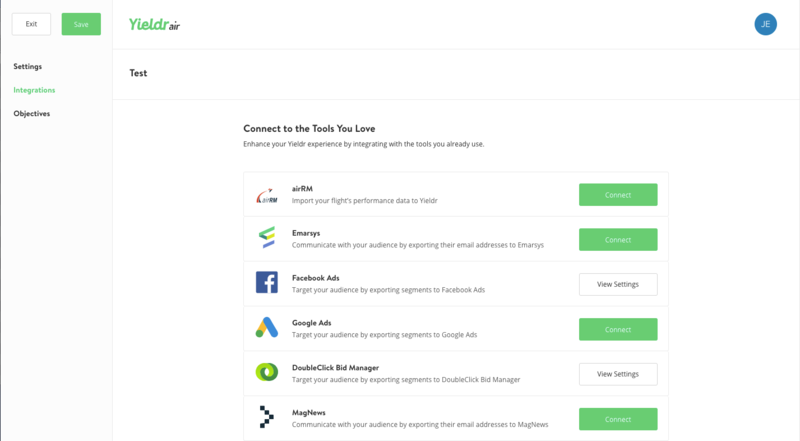 Now the connection is set up and you can start creating your Abandoned Cart Automation.